In co-operation with the 'Ontars' of Oshawa, and the 'Ferret Club' of the Oshawa Airport South Field Project, we are fundraising for the proposed Camp-X permanent museum. The plan is to move the only remaining Camp-X building from its current location to the 'Ferret Club'. This will take place in 2018. From that point forward the project team with begin to assemble real Camp-X artifacts from all over the world. Some of these may have to be purchased. We will then begin the exciting job of assembling the museum pieces. I always make assumptions that everyone knows what Camp-X was. 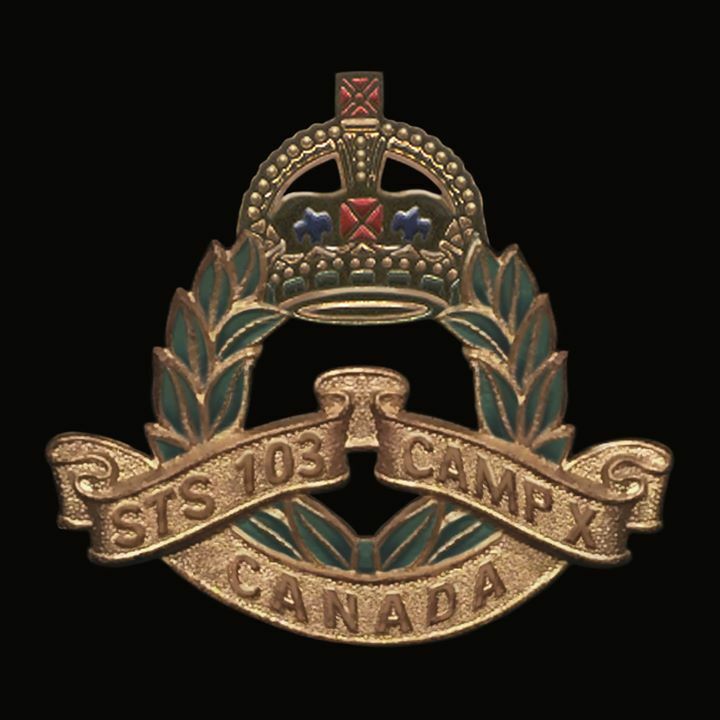 During WW2, Britain opened a top-secret spy school in Canada. The school opened on Dec. 6th 1941, one day before Pearl Harbor. Over 500 secret agents were trained at Camp-X. Most going in behind enemy lines on secret missions of spying, sabotage and in some cases assassinations. Camp-X agents played a huge role in the successful 'D' Day invasion at Normandy. For 40 years we have been trying to build a permanent museum to recognize the men and women of Camp-X. With your help we might be able to do it within the next 2 years. Please help. Can’t be out done by Ian Fleming for heavens sake! 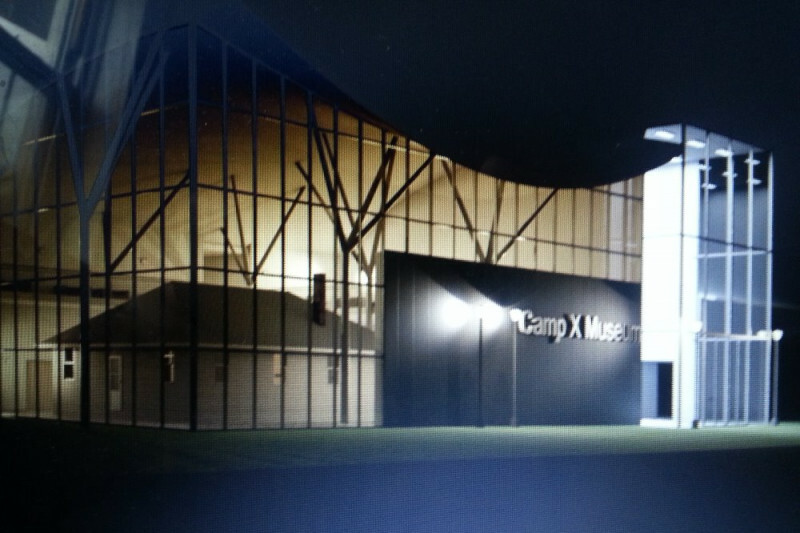 I am very excited about the Camp-X Museum project. I did the tour of the Camp-X site & I have 2 of Lynn Philip Hodgson's books on Camp-X. Can't wait to see the finished project!! Good luck!! Thank you Lynn for all your efforts . It will not go by unnoticed . You have been kind to history & I think history will be kind to you . Cheers mate . Sure hope this happens for future generations.